Traditional Chinese Medicine Blog is read around the globe from the UK all the way to China. Our largest audience is based in the UK. Traditional Chinese Medicine offers you a platform to share your knowledge, expertise and success stories in Traditional Chinese Medicine. 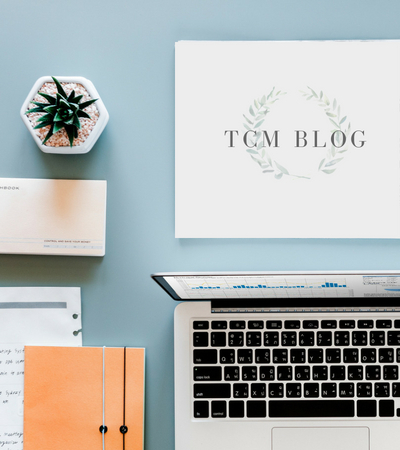 It is completely free to be a member of the TCM blog. To contribute on Traditional Chinese Medicine Blog you are required to be a TCM practitioner or member of the British Acupuncture Council or relevant professional body. All contributions made will be credited. Traditional Chinese Medicine Blog has a worldwide engaged group of reader providing a perfect opportunity to gain exposure for your brand, company or even your personal profile. 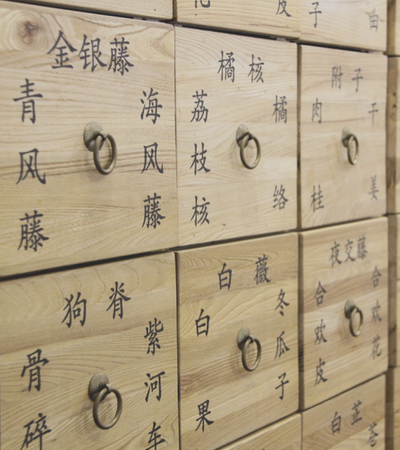 Our readers are interested in the Traditional Chinese Medicine market and come to the blog for the latest and gain a better insight into how Chinese Medicine can help them.